Our mission is to educate and empower underprivileged children. 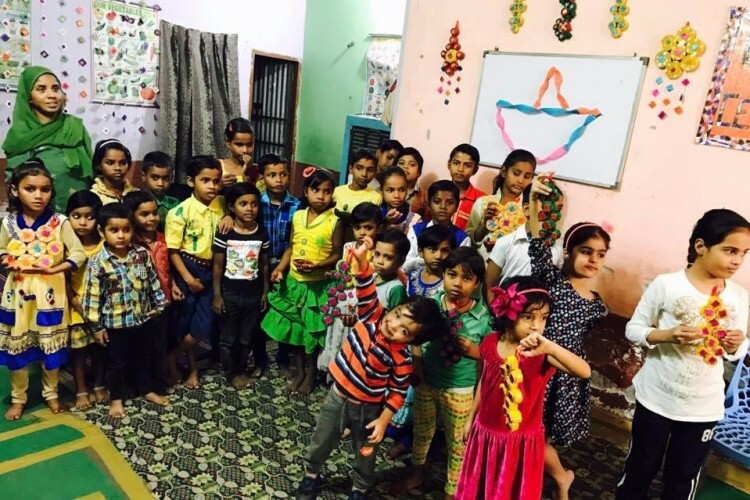 We run a small study center in the outskirts of New Delhi. For any further questions, please call us at +91 999 976 571.
or if you are nearby Collect your smile study center, drop in to say Hi to the kids between 3 pm to 5 pm. You can easily find us on Google maps (https://goo.gl/maps/4kbSXNKHwxP2). Your share could be as good as a donation for Collect Your Smile! Not everyone can afford to take care of their loved ones. Collect Your Smile's life can only be saved by donations made by kind people like you.